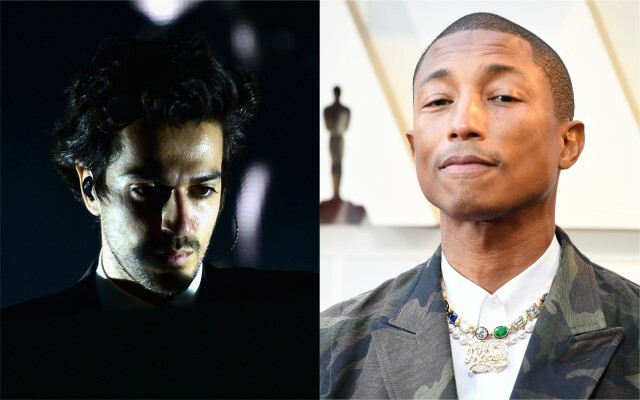 Gesaffelstein is gearing up to release his new album Hyperion, and in the buildup to the release, the French techno producer has dropped a new track called “Blast Off.” With guest vocals from Pharrell Williams, the slow-stomping, bass-heavy single flirts with the brooding textures of his recent song with the Weeknd, now updated to include disco-inflected vocals from the “Get Lucky” superstar. Gesaffelstein’s new album Hyperion arrives March 8 via Columbia. So far, he’s released two singles called “Reset” and “Lost In The Fire” featuring the Weeknd. Other recent collaborations include work with Haim, the Hacker, and Electric Youth. Check out his new song with Pharrell below.